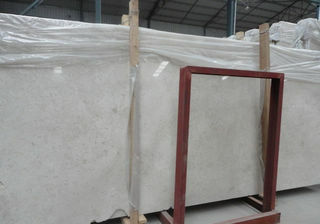 Ice Beige or Creama White, is a Turkey marble. 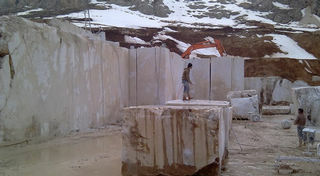 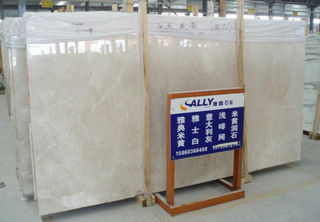 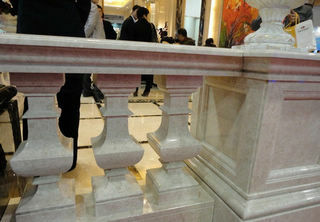 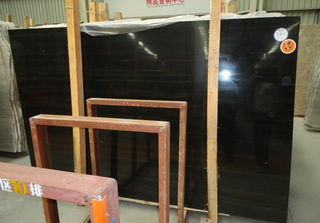 We buy and import 500 tons marble blocks from quarry directly every month. 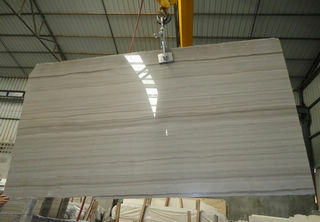 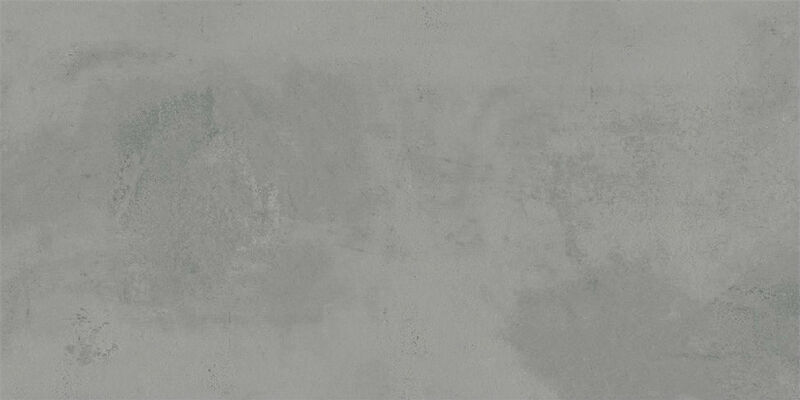 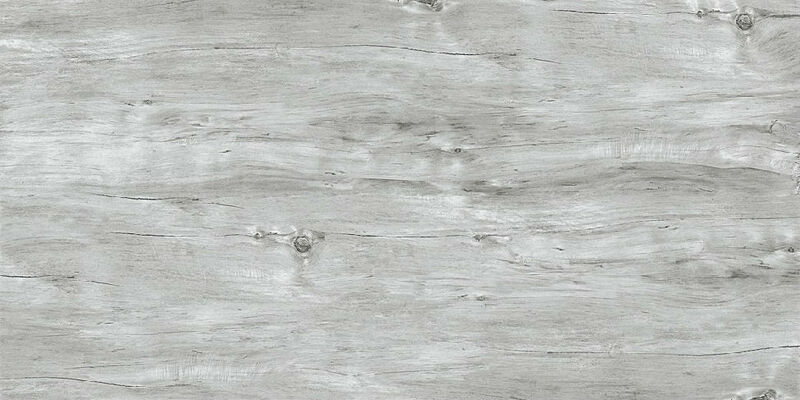 Ice Beige marble looks warm and is very popular for interior applications such as floor and wall tiles. 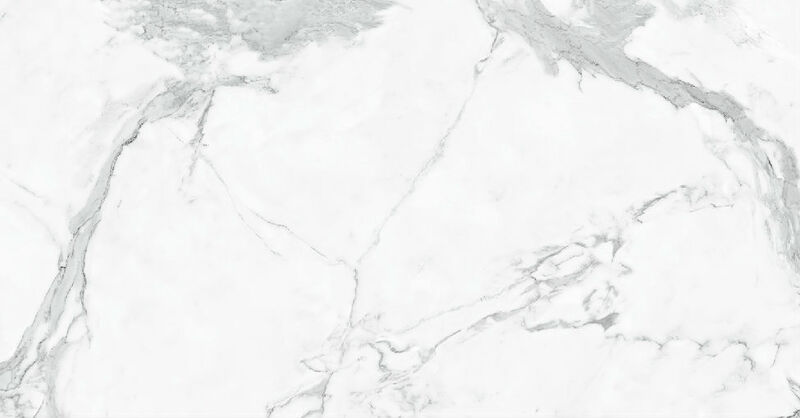 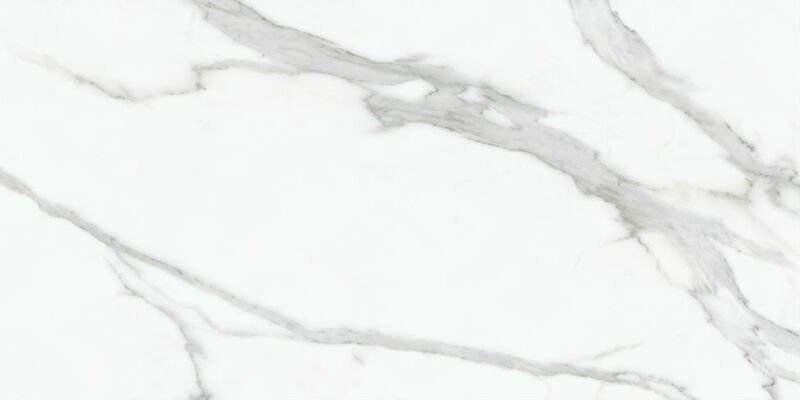 If you are looking for natural stone tiles such as granite tiles, granite flooring tiles, marble floor tiles in China, just contact us, we are the expert and your trusted project partner.